Prepare Your Car for The Summer. 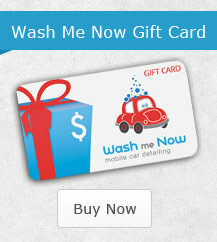 At Wash Me Now, we know a thing or two about car detailing. 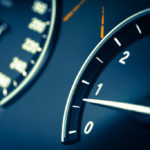 With that thought in mind, we can certainly give you some useful tips that will ensure your car is ready for the highs and lows of the summer. We often look at the summertime as the best time for trips to the beach, vacations, outdoor activities, concerts, and much more. We want a car that is going to handle being out in the hot sun for lengthy periods of time. In terms of car detailing tips with an eye towards summer, there are a few things that are easy to keep in mind. What produces damage to your car during the summer? Heat, dust, and the stop-and-go of a summertime traffic jam can all do a number on your vehicle. A lot of this stuff can seriously wear down your car over time, leading to the need for expensive repairs and replacements later on. While some of those things are inevitable to a certain extent, you can also do a lot of things that can prevent those problems from happening. The seasons can certainly take a toll on our vehicles. Summer is particularly brutal, but your car may still be trying to get over the damage it sustained during the winter. Keeping that fact alone in mind should tell you how serious car detailing really is. There are a number of detailing products and tasks that can ensure your car is ready for the season. In terms of getting your car ready, there are a lot of things our experts at Wash Me Now can handle. 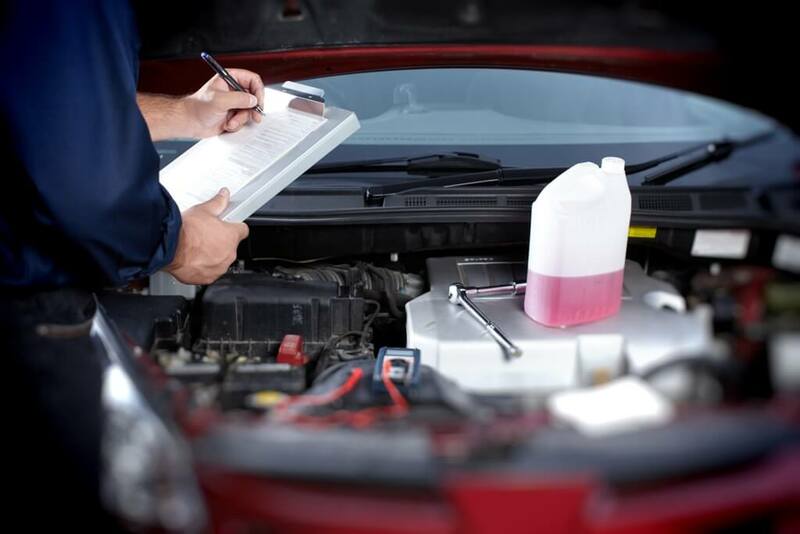 By the same token, there are a number of different things that you can do to care for your vehicle, as well. AC unit: The HVAC system in your home definitely goes through a lot when summer comes around. The same thought should be applied to the AC unit in your car. Summer means cranking up the air conditioner for a lot of us. Before the hot weather really starts to become a problem, have your system inspected by a professional. 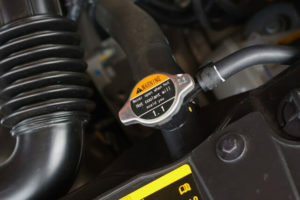 Cooling system: Every twenty-four or so months, the cooling system for your vehicle should be flushed, and then refilled. This is not something you want to take for granted. In the same way that car detailing protects the exterior of your vehicle, taking measures to protect the cooling system is a good way to protect the car overall. Your vehicle’s cooling system is definitely going to take a beating during the summer. Oil: You should change your oil every three thousand miles or so. If you haven’t done this in a while, and summer is just about to get going, make sure you get your oil changed. This is something you want to take care of, before you go on one of those road trips. Tires: Your tires go through a lot during the summer, as well. From long trips to see friends and family, to spending a lot of time in traffic on boiling hot freeways, your tires are at the forefront of what your car endures from one day to the next. 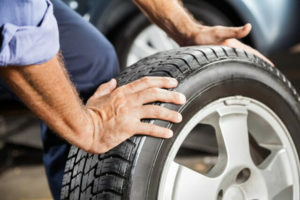 Have your tires inspected before you make any big trips this season. 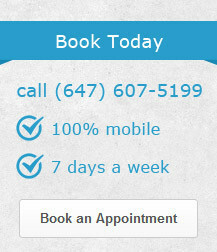 A full checkup: We can pretty much cover everything else here. At the end of the day, you want to make sure your car gets a full inspection. This includes the brake fluid, the automatic transmission fluid, the power steering, the lights, and the battery, among other elements. Checking all of these things before summer begins can prevent the unenviable fate of being stuck on the side of the road on a particularly intens day. 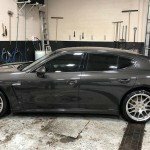 Comprehensive car detailing services can also accomplish a great deal, when it comes to protecting your vehicle from heat, weather, and other destructive elements. 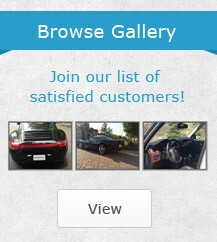 Our professionals can show you just how much can be accomplished with your specific vehicle. 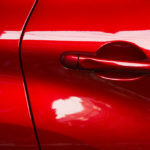 Coatings can help to protect your car from dirt and debris. To be sure, detailing can also safeguard your vehicle from the damage that can be caused by UV rays. With a little planning at the beginning of the season, you can focus on the parts of summer that are actually enjoyable to you. It really can be exactly as simple as that.